Tin Drum shutters suburban location. I wrote about the Kennesaw location ahead of its opening and foreshadowed trouble for the restaurant. The restaurant had an inferior location with limited street visibility and was neither super close to Kennesaw State University or Town Center at Cobb. Tin Drum locations have previously closed in Emory Village, Buckhead and Birmingham, Alabama. 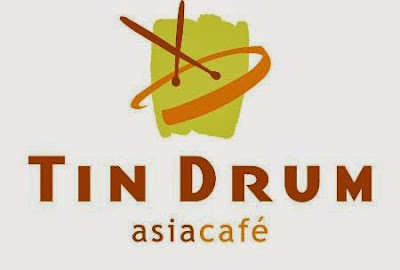 According to Tin Drum's website, the company currently has eleven restaurants in Georgia and one in Oldsmar, Florida. Tin Drum Asiacafé opened its first location near Georgia Tech in 2003. Founded by entrepreneur Steven Chan, the restaurant proved popular and Chan expanded the concept to a few additional locations. A well situated, corner location in Sembler's Perimeter Place opened in 2006, followed by another at Sembler's redeveloped Lindbergh Plaza, also in 2006. During the summer of 2008, the downtown location near Georgia State opened. Chan began franchising Tin Drum in 2011. 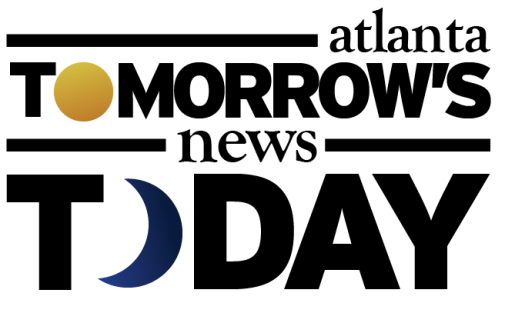 In September 2012, Atlanta-based BIP Opportunities Fund, LP took a minority stake in Tin Drum to "provide the necessary capital to fuel the emerging brand’s expansion strategy." After the investment, Chan said he planned to "double the company’s corporate and franchise unit base (then 10 units) by the end of 2012." Many former customers, myself included, point to menu changes, price increases and the discontinuing of certain items as reasons why they no longer patronize the restaurant. I'm hopeful that the chain can regain its positive momentum, but clearly work is needed to achieve that. 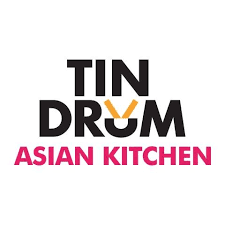 Update as of 4/12 at 1:05PM : A source reports that Tin Drum corporate had taken over the Kennesaw location about six months ago. What are your thoughts on the Tin Drum chain? Do you think they have lost their way? Tin Drum, Doc Chey's, or Noodle, what is your favorite local noodle-centric restaurant?  Businesses spend money on surveys and focus groups to find out what people want. When you get this same advice FOR FREE from actual paying CUSTOMERS, why da heck wouldn't you listen to them? I've never been, probably never will, but it's stupid to do something that your customers don't like all because you think you know better. If you knew better, you wouldn't be closing locations, duh. I don't have issues with the prices, but the menu changes were a big turn off for me. Many of my favorites disappeared and I definitely dine there less. We love the Tin Drum on Briarcliff at Druid Hills (and only that location). The food is always good and well portioned. But the constant menu changes drive me crazy. As soon as I'd fall in love with something, it was gone. I'm not in marketing, but, really? I went to the Sandy Springs location routinely because it was inexpensive and super tasty. We were really happy that one opened in Kennesaw but so many of our favorites were missing from the menu so we tried it twice and then stopped going. I went today and I am done. I had been a devoted customer. I ate at Lindbergh , briarcliff and one near perimeter. I had always loved it but these Mey changes! Never again. They lost me. How you only got 10 items!!! All the good stuff is gone. I am not driving to them when I can get some reg old Asian food around the corner. The owner should have consulted both his customers and some marketing experts. Dead business!